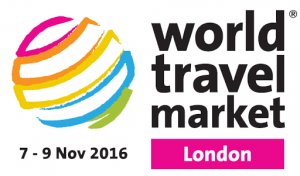 Capela Training and Capela China will be attending World Travel Market next week in London’s Excel on all 3 days. We’ll be sharing space with our COTRI partners, on the ETOA Stand GV300. We’ll also be around the UKinbound Stand. Please get in touch if you’d like to arrange to meet up with us and potentially also our COTRI colleague, the renowned tourism academic Professor Wolfgang Arlt. Wang Zhan drives three hours out of Beijing’s smog, past gray-brick towns and yellowed hills to reach a place where he can hear birds.